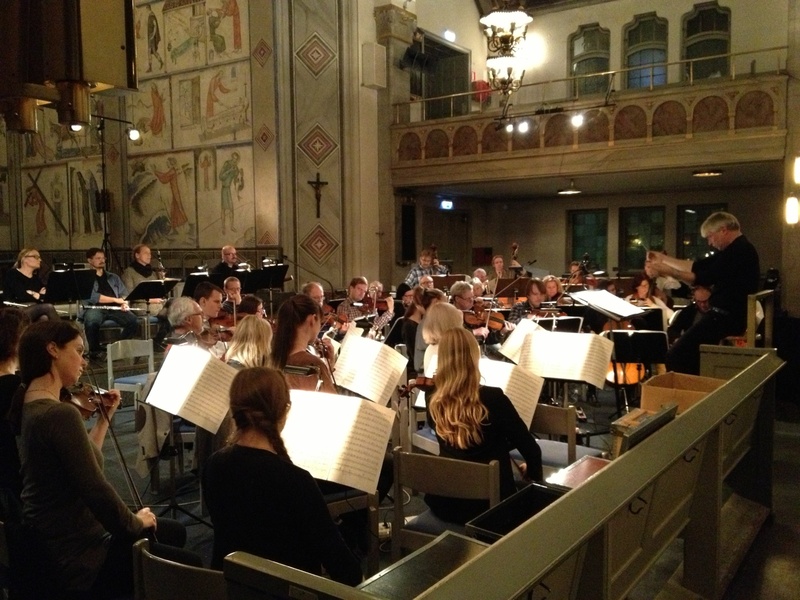 Tonight we did a full runthrough of the breathtaking masterpiece Symphony of Sorrowful Songs by H M Górecki. The piece will be performed on Sunday in S:t Matteus kyrka at 18.00. Don't miss this! !